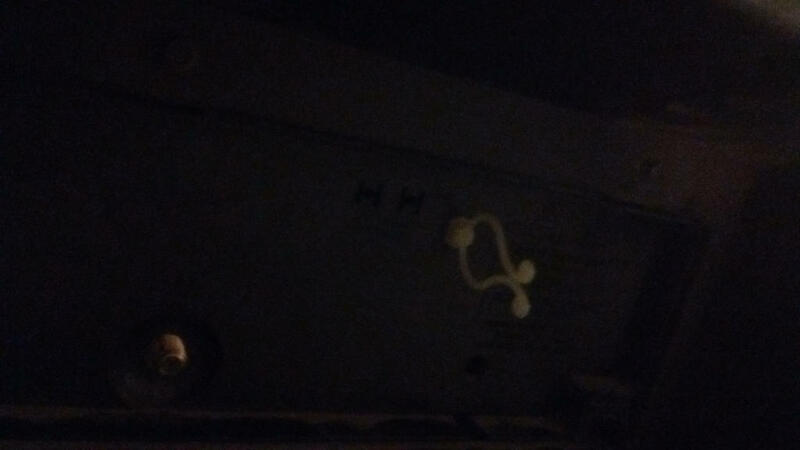 I am not sure if this is in the right section, but I am trying to figure out how I can possibly play PS games on my Phillips Magnavox TS2744 C106. I have a PS3 that is in the shop along with my 3DS XL, but they're another story. 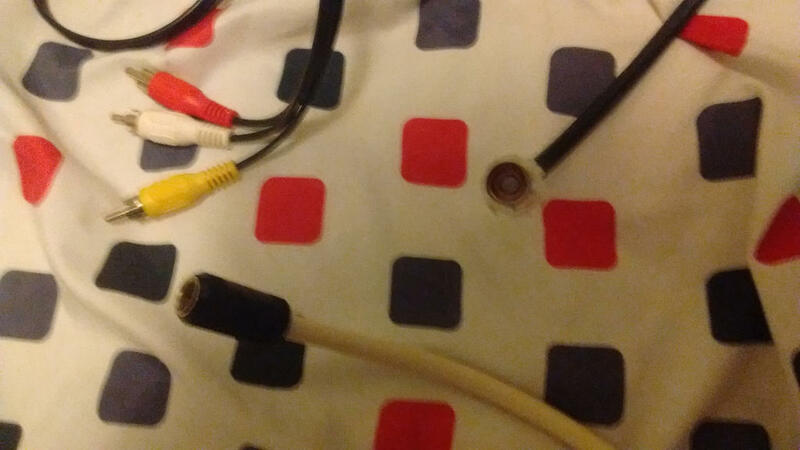 The cables that I am hoping to use to connect with the PS1/PS2/PS3 are right here. 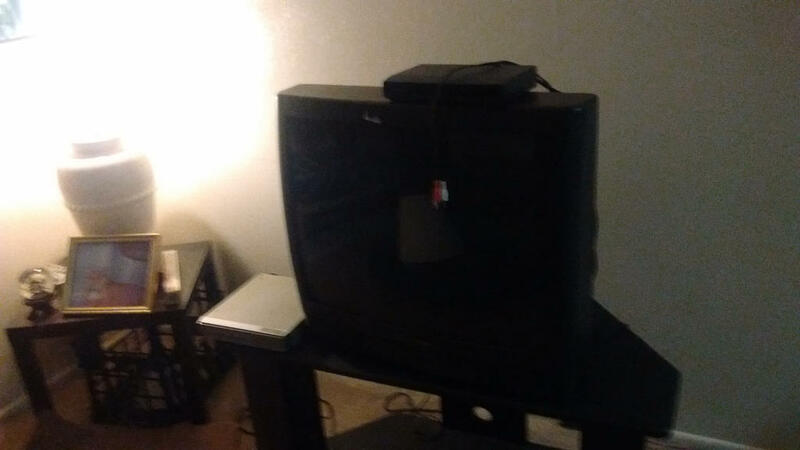 I was told by the lady at the gaming store that these cables won't work and that I will need a Sony RF Cable for the PS1/PS2/PS3 and a HDMI to RF Converter Box for a PS4, in order for it to work with my Phillips Magnavox TS2744 C106 and I also have been told by a neighbor and caregiver that is helping me out with this problem a VCR, since my television doesn't come with A/V cables. Does anyone have any advice?